Applicants must possess credits in at least five (5) relevant O'Level subjects (which must include English Language, Mathematics and any other three O'Level subjects) in WASC/SSCE, NECO, NABTEB and its equivalents, in not more than two sittings. Candidates with awaiting results may also apply. The Joint Universities Preliminary Examinations Board (JUPEB) is a national examination body approved by the Federal Government of Nigeria. 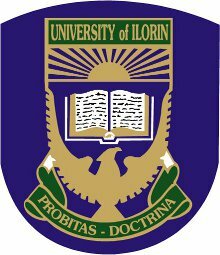 The Board is responsible for conducting common and standard examinations for candidates who have been exposed to a minimum of one-year approved learning in the University and are seeking Direct Entry admissions into 200 level in Nigerian and partnering Foreign Universities.